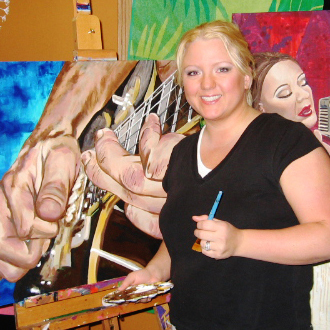 Join Noelle Rollins Art while we create an inspired life through art. A focus on being authentic, creative and bringing inspiration into each day. I am moving more towards a minimalistic & simplified life filled with art and things that really speak to me. I love to travel, do home projects, homeschool and create. Want to receive my blog posts directly to your inbox? Sign up here.